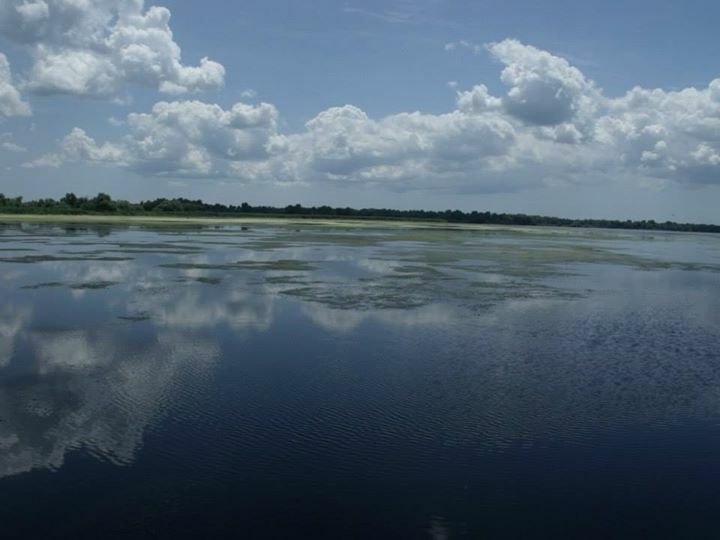 Have a look at what wonders await you in the delta. 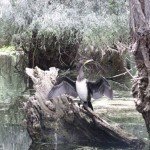 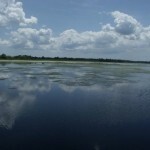 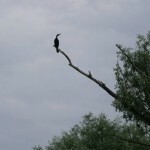 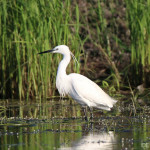 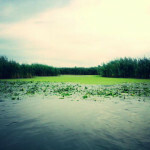 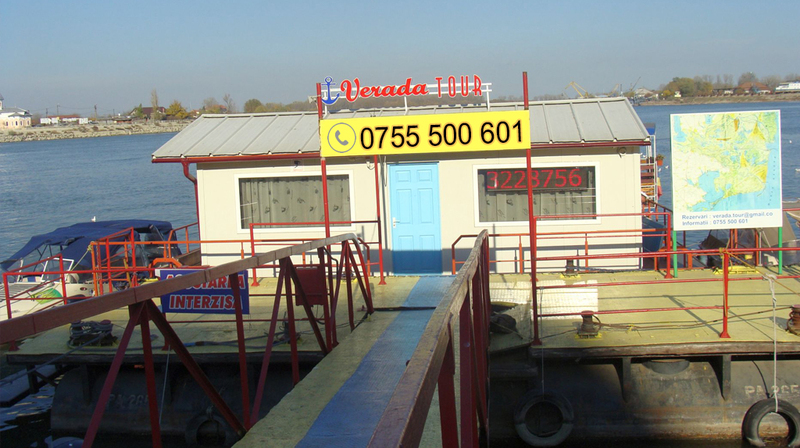 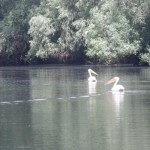 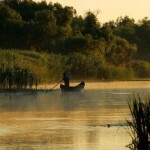 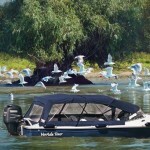 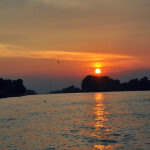 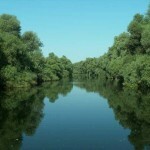 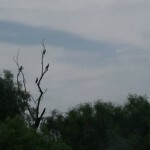 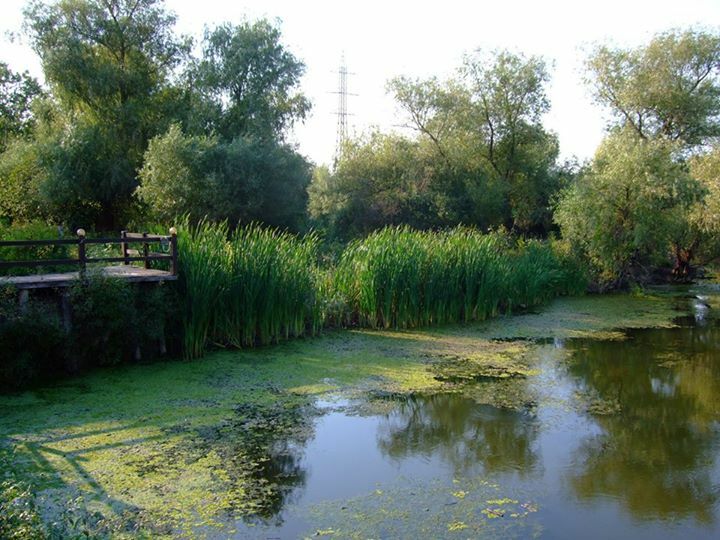 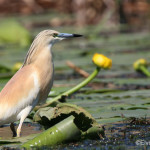 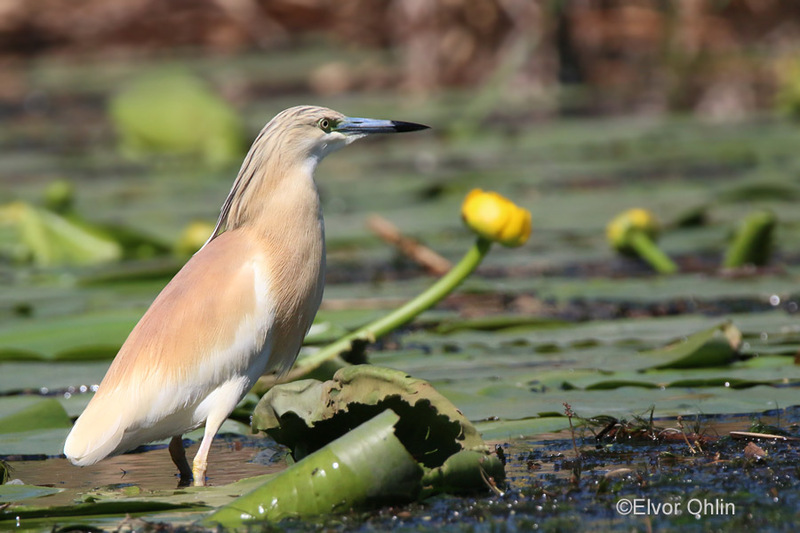 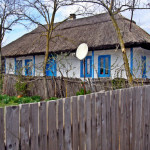 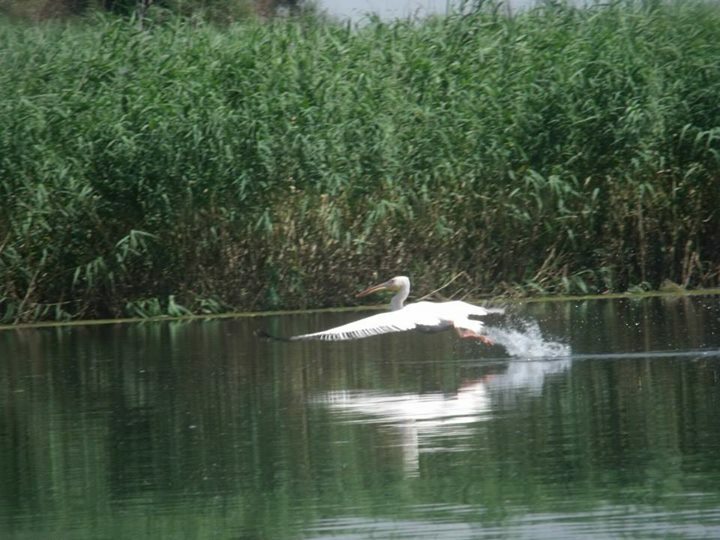 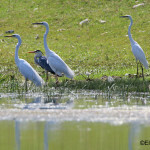 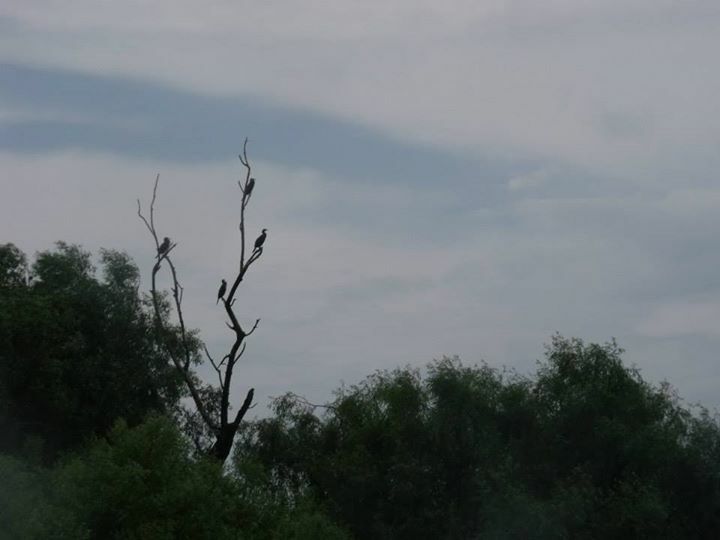 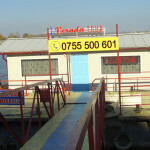 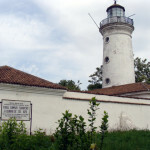 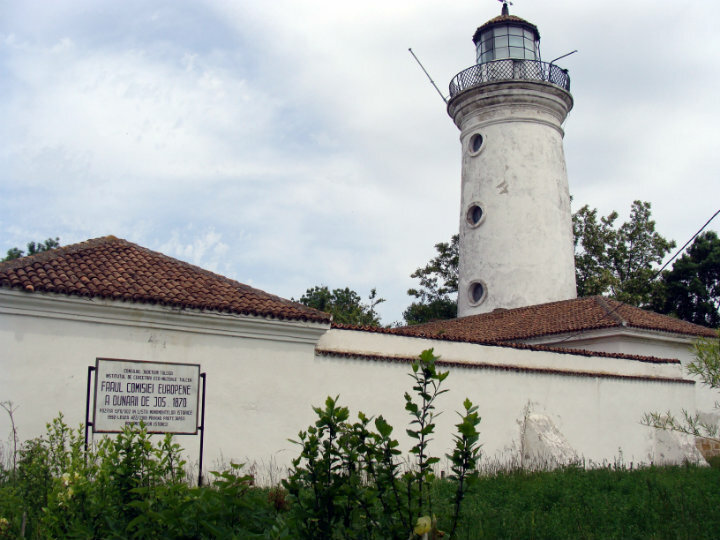 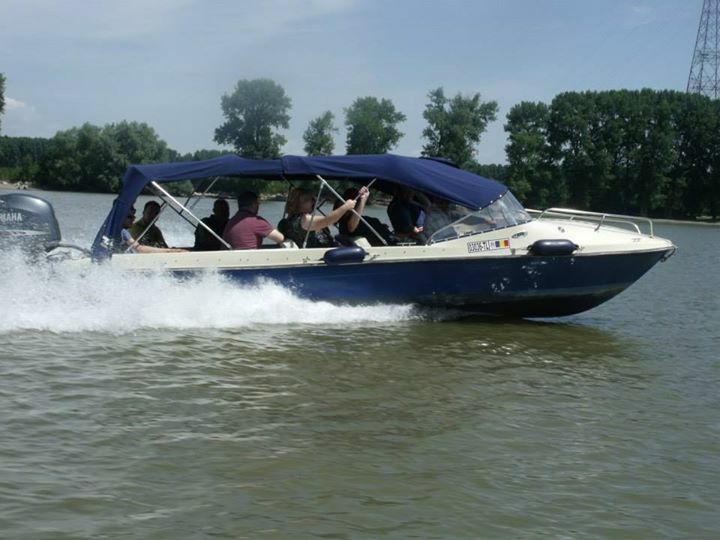 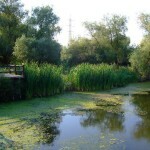 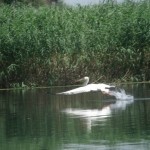 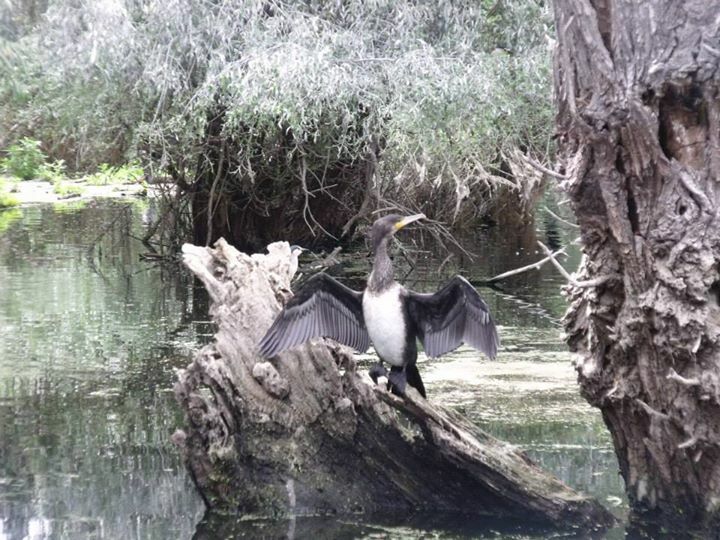 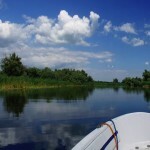 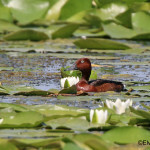 These Danube Delta pictures are little snippets of our adventures have been captured and gathered here for you. 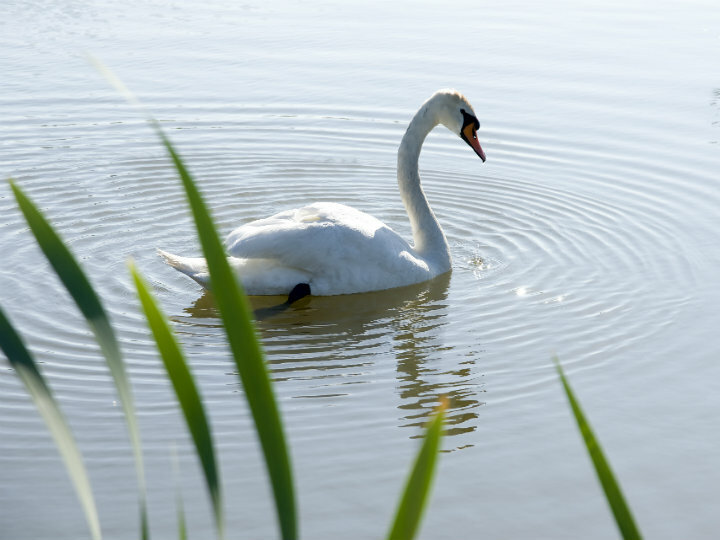 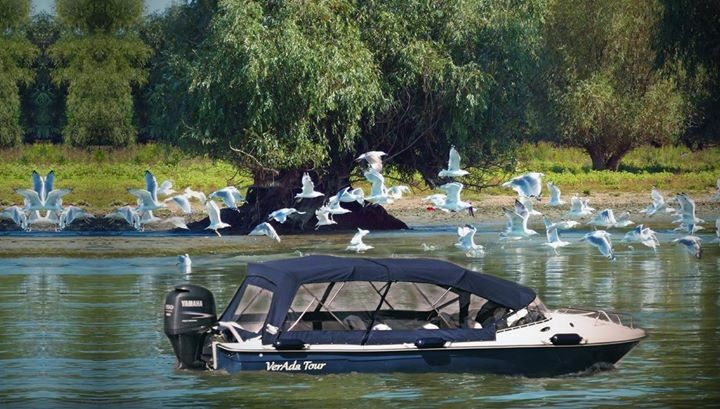 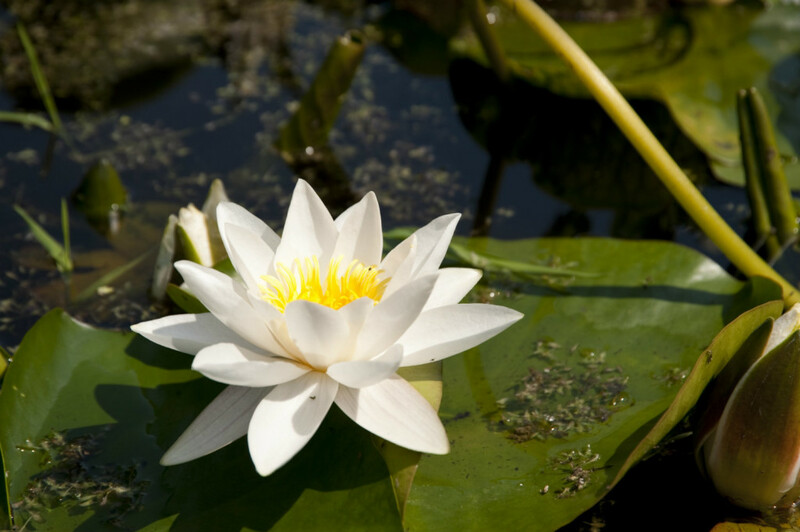 During a boat trip, you will discover breathtaking sceneries, beautiful birds, exotic waterlilies and floating nests with small eggs within. 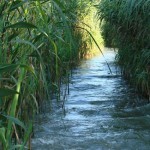 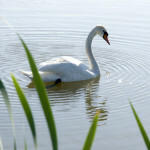 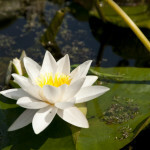 However, the wonders are not just on water, but on land as well. 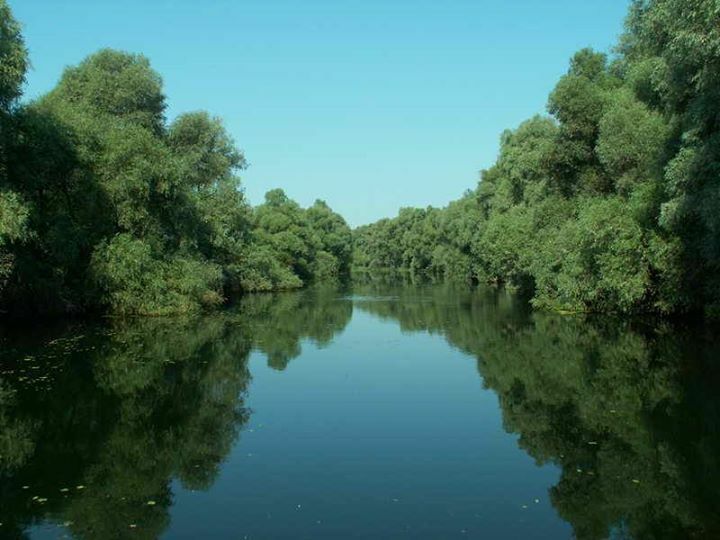 In a safari trip, you will see forests grown on sand and experience a horse carriage ride. 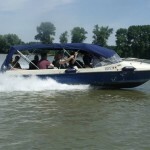 There are plenty of marvellous things that will enchant you and different activities for all kinds of people. 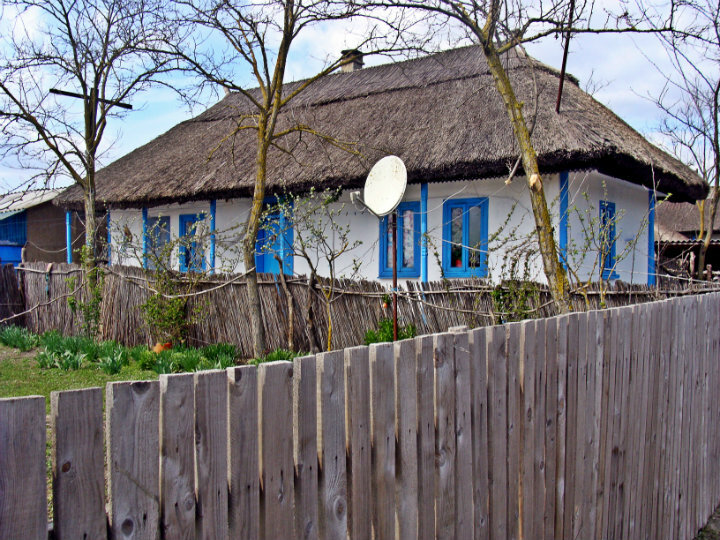 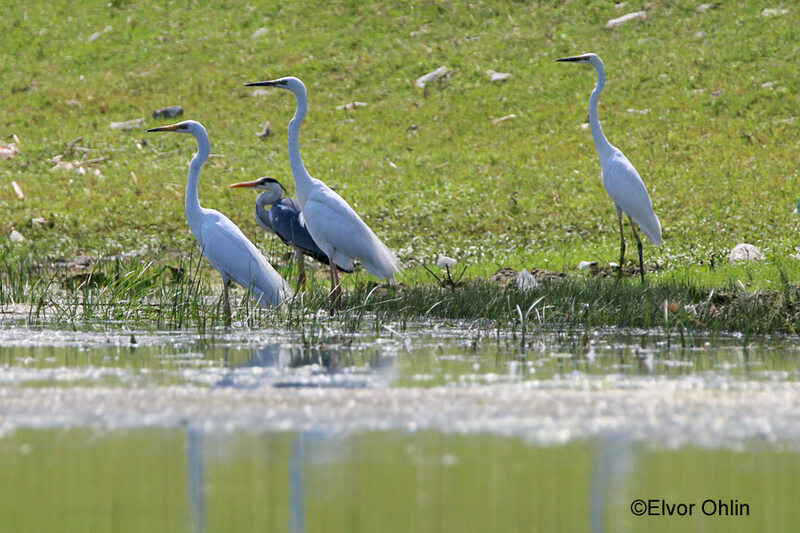 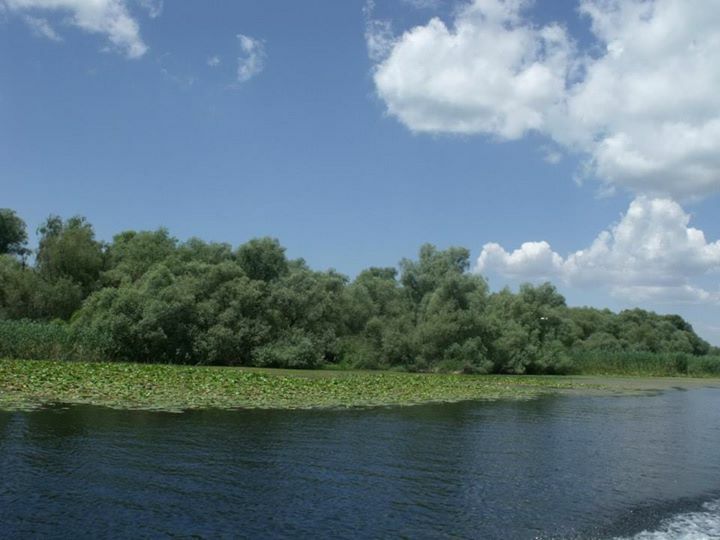 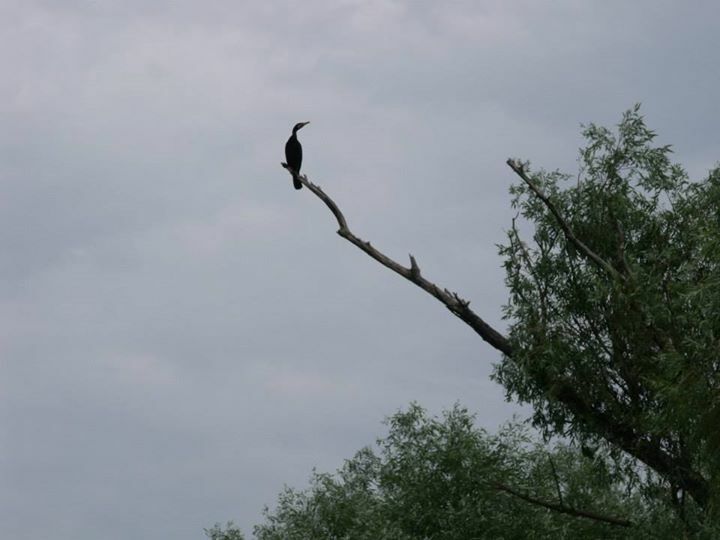 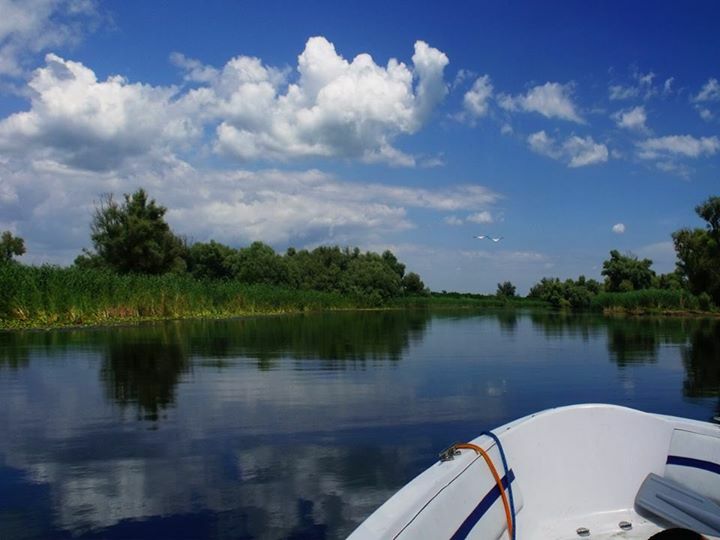 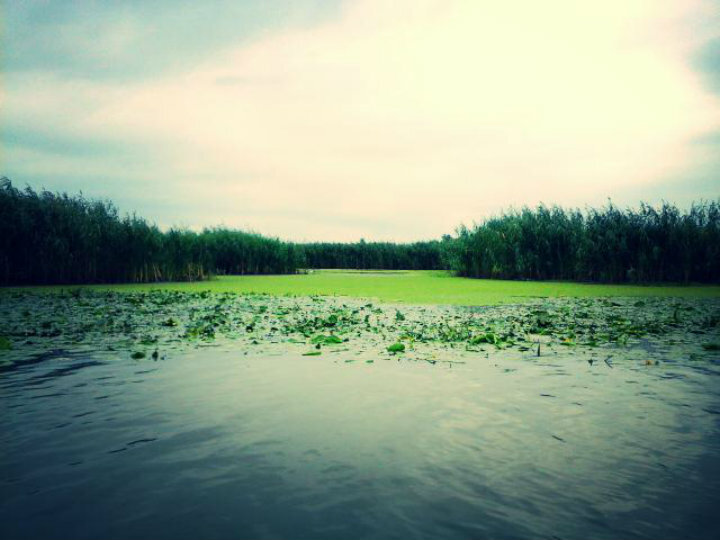 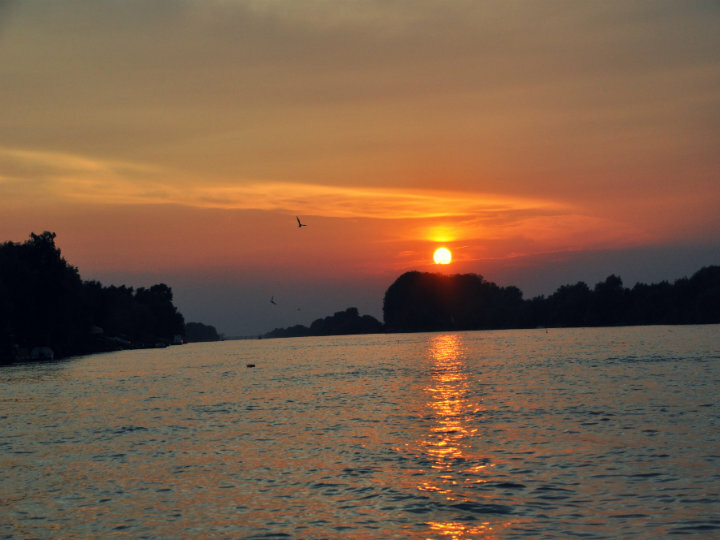 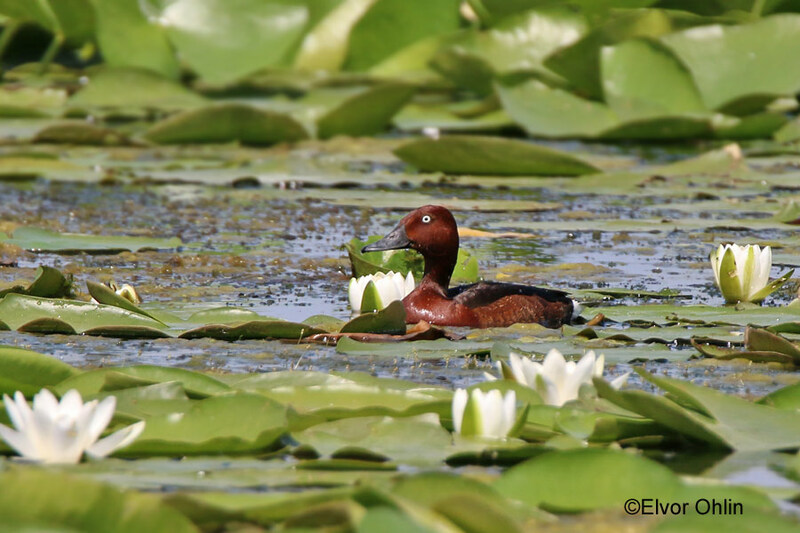 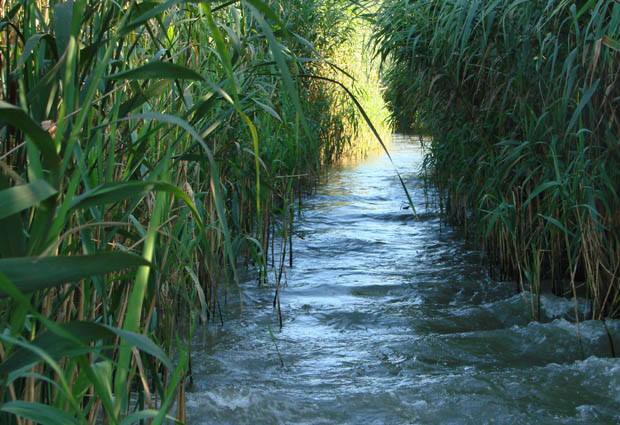 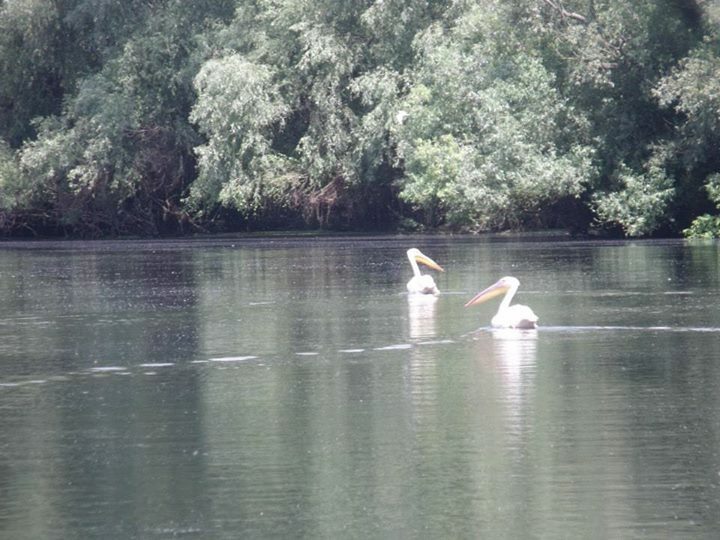 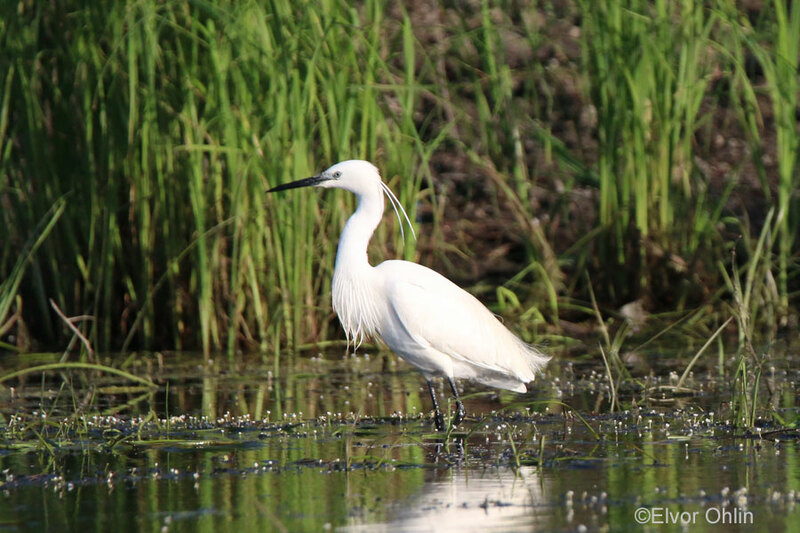 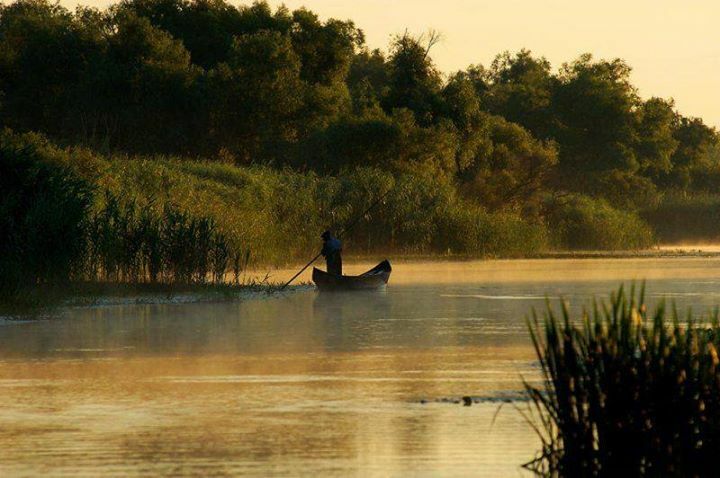 If you want to see more beautiful Danube Delta pictures, just follow our Instagram page here.